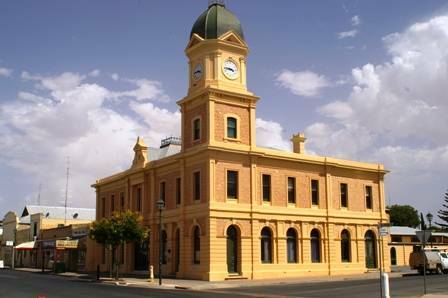 This building, the former Moonta Mines Post Office, was built in 1946 and operated until it closed in the mid 1970s. 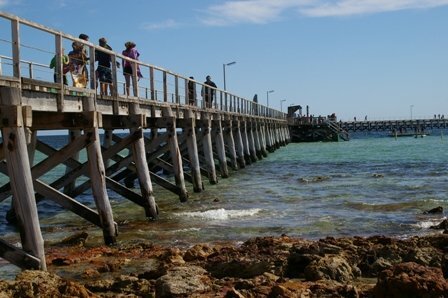 The building was bought by the Moonta Branch of the National Trust for $200, and was used as a store room. A shop named “Refreshments” was set up in the building just in time for Easter 1979, and ran until 1983 when Keith & Sheila Crosby bought it and established The Old Sweet Shop. 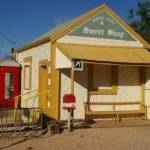 The Old Sweet Shop closed in 1998, and the name was transferred to a shop in George St Moonta. 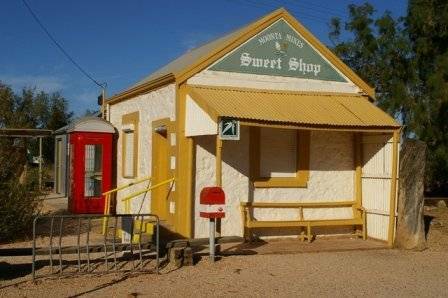 The National Trust decided to upgrade the building and it was renamed the Moonta Mines Sweet Shop, operated by former owners Bob & Pat Haywood until 2000, when it was taken over by the Copper Coast Council and run by volunteers. In 2002 the shop was transferred back to the National Trust, and is still run by volunteers. 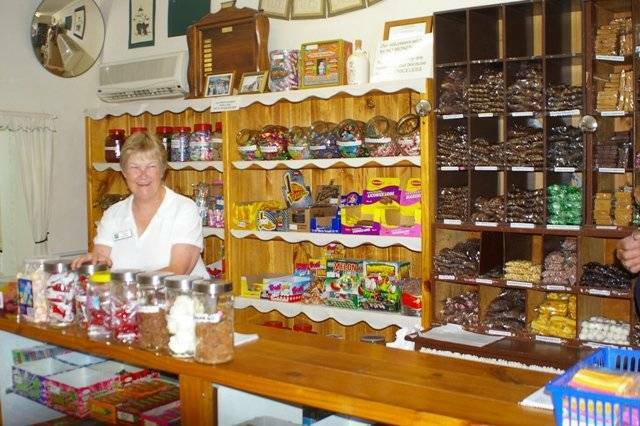 Featuring a large range of old-fashioned sweets and drinks, a trip to Moonta is not complete without a visit to the Moonta Mines Sweet Shop.